Excited for harvest! 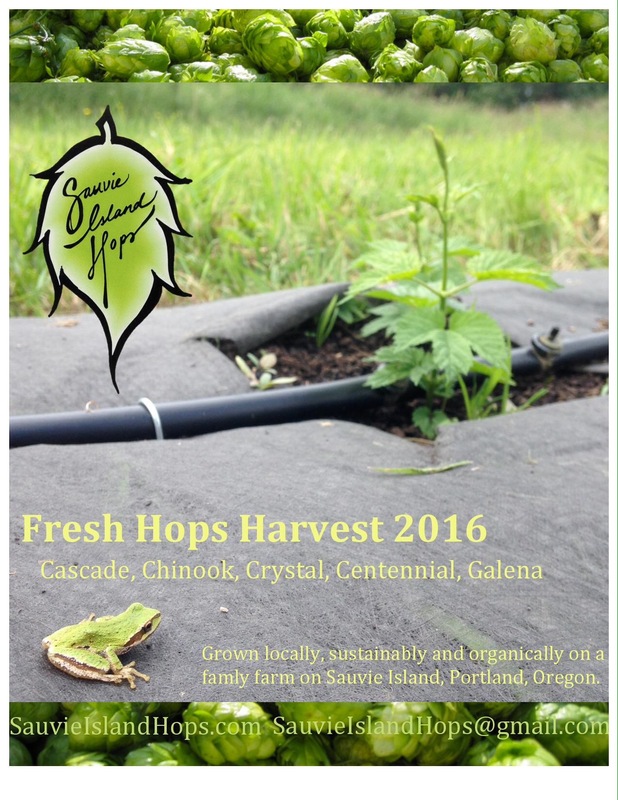 Get in touch with your fresh hop needs. Naomi’s Organic on SE Powell has the finest organic fertilizers. 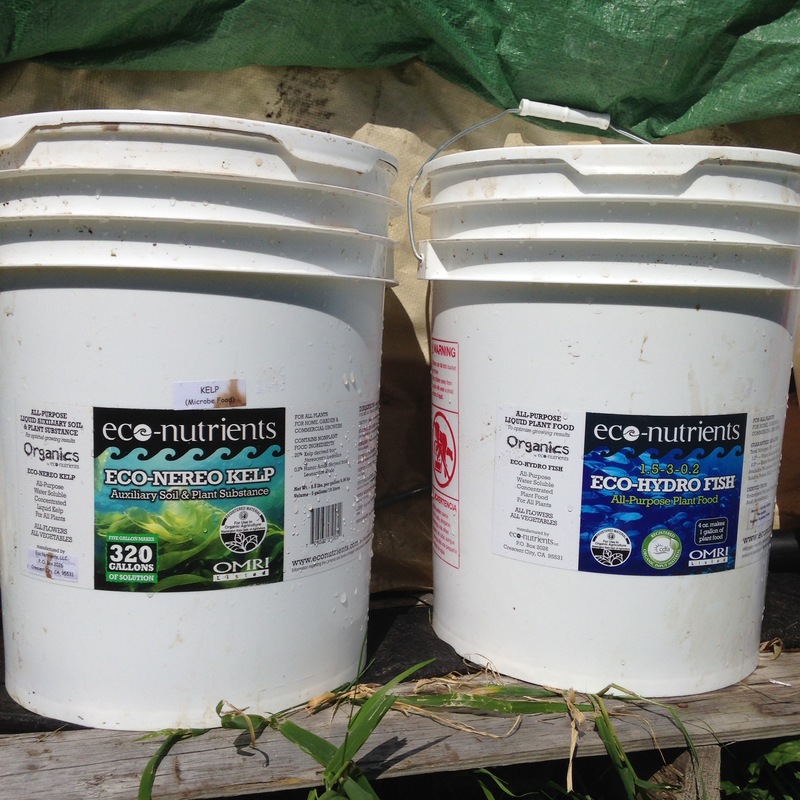 We stocked up on liquid kelp and liquid fish emulsion to vitalize our voracious bines! Get in touch for email notification of fresh-hop availability and FREE stickers! Salud! !